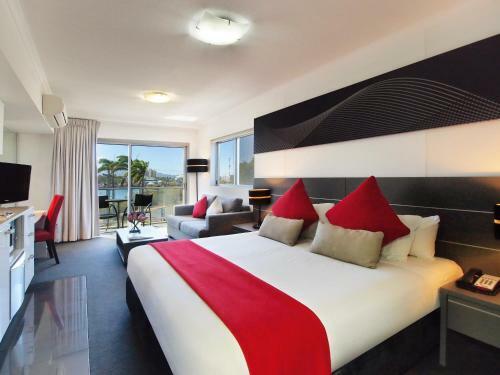 The Ville Resort-Casino spacious rooms and suites which are beautifully decorated and superbly appointed. 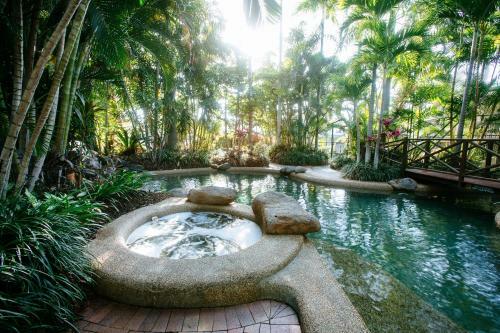 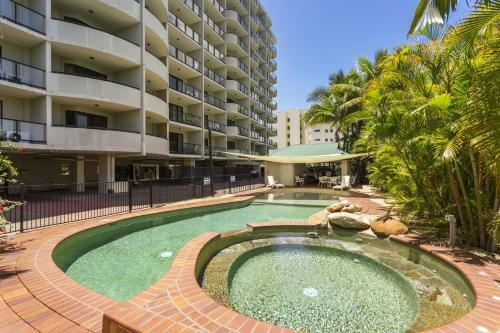 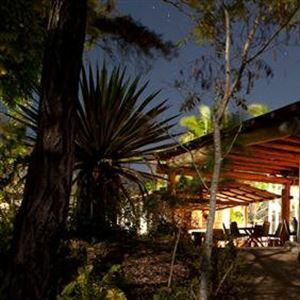 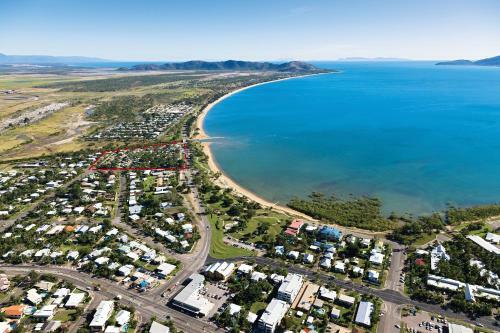 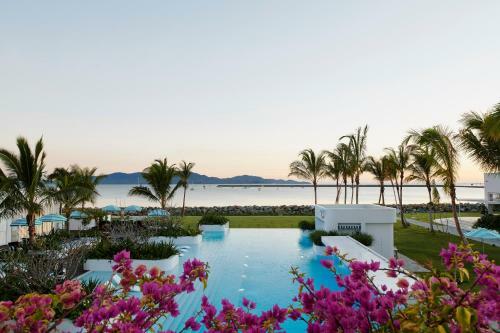 They all have spectacular views towards Magnetic Island or the Marina. 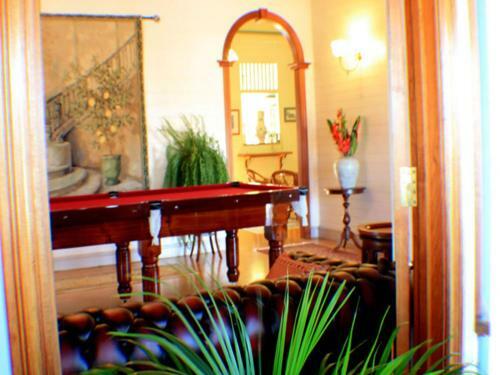 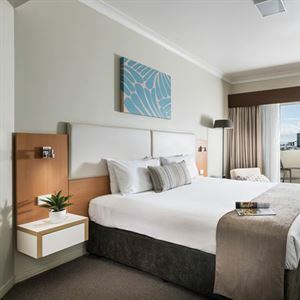 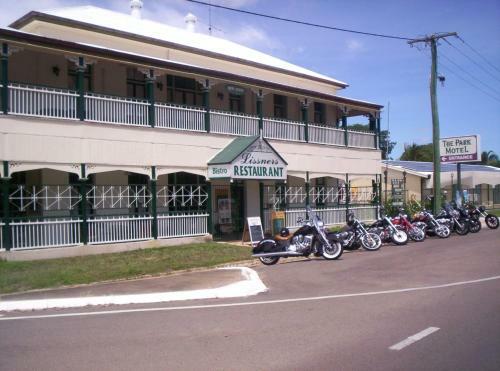 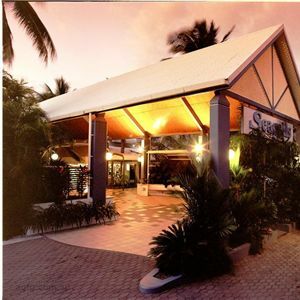 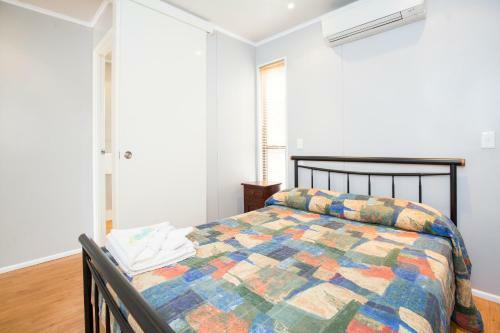 Conveniently located on Bowen Road, the Coolabah Motel, offers a variety of comfortable accommodation with kitchenettes at affordable rates ranging from $90 to $130 for the family rooms. 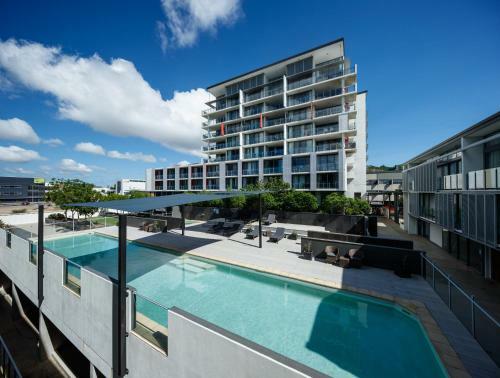 Oaks M on Palmer is a contemporary designed property offering all of the amenities you would expect of a property of this stature.